In November 2012 I wrote about the use of statistics in football, and the backlash against them, for the now defunct Bornoffside.net. You can read the article in its original context via the Wayback Machine, or by scrolling down. Some of my examples feel a bit dated, but otherwise I’d stand by what I wrote. Over recent years, the use of statistics in sport has become increasingly common. Match of the Day and Sky Sports routinely present us with the basic stats at the end of matches – shots, shots on targets, fouls, etc. These stats are useful, insightful to a point. Even if you see the stats at the bottom of a print media match report, you can get a sense of how balanced the match was, whether the winners deserved their win. A new article I’ve written has been published on Squawka today. With players away from their clubs for the international break, I’ve looked at an English player who never seems to be even mentioned as a possible international – West Ham’s Mark Noble. 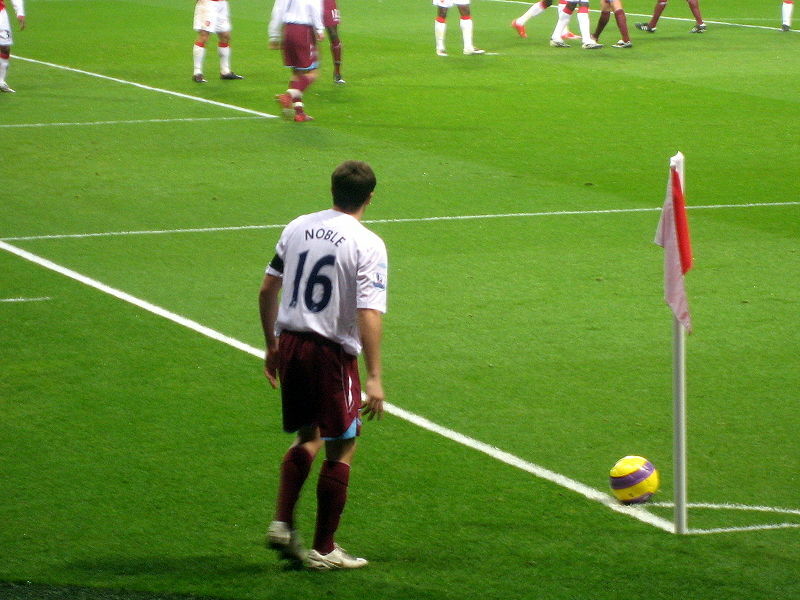 Mark Noble, preparing to launch a cross into a penalty area populated mainly by sentient socks. Possibly. Writing for Squawka, I’ve looked at Noble’s strengths: creating chances for team-mates; keeping play ticking over by consistently maintaining possession; his talents as a defender and his all-round consistency. If reading about the all-round consistency of a footballer who plays for a team you probably don’t support doesn’t sound like a good time, then I’m very sorry, and I’ll try and entertain you more next time. This one’s from a few weeks ago, that I forgot to link. However, it’s a look back to the last Premier League season, so nothing’s out of date. I looked at Reading striker Adam Le Fondre, looking at when he’s scored his goals, whether he was better deployed from the bench or when starting – basically an overall look at his season. 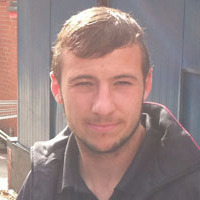 Adam Le Fondre, earlier in his career. Between matches, I think. With Le Fondre being a major part of Reading’s campaign to return to the top flight, as well as being linked with moves to Leeds, Hull and Leicester, he should be a key player for someone next season. Over at Squawka, I’ve just written two articles, both of which went up on Thursday. With Arsenal’s Lukas Podolski a year into his career at the Emirates, a year in which he’s scored a pretty respectable 11 goals, bids have come in, from Borrussia Dortmund and Atletico Madrid. I took a statistical look at Podolski’s season, his strengths and weaknesses, as well as his style. Click here to read Podolski Rubbishes Transfer Speculation But Should Arsenal Consider A Bid? Also, with Manchester United’s Nani being linked with bids from Monaco and Galatasary, I took a look at how he’s performed this past season. I was surprised how often he was available but not selected in the big matches, and how long he’d been out injured. Click here to read Should Moyes Consider Bid For Perennially Promising Manchester United Winger? In October, with QPR rock bottom of the Premier League, Mark Hughes was replaced as manager by Harry Redknapp. Despite some big name signings in the summer who’d be underperforming under Hughes (Jose Bosingwa, Esteban Granero) existing talent (Adel Taarabt, Djibril Cisse) and January signings of Redknapp’s (Chris Samba, Loic Remy), QPR went down. 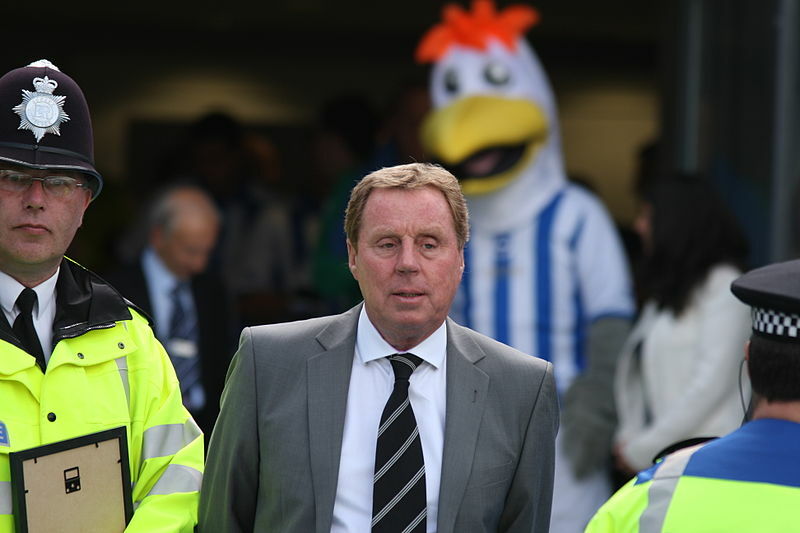 Redknapp is well known as a social guy with friends in the media, so the common angle has been that Redknapp couldn’t do enough to save them. Maybe SeagullMan could have saved QPR? But how true is this? Writing for Squawka, I’ve taken a statistical look at different parts to QPR’s style of play, looking at how they’ve performed under both men. 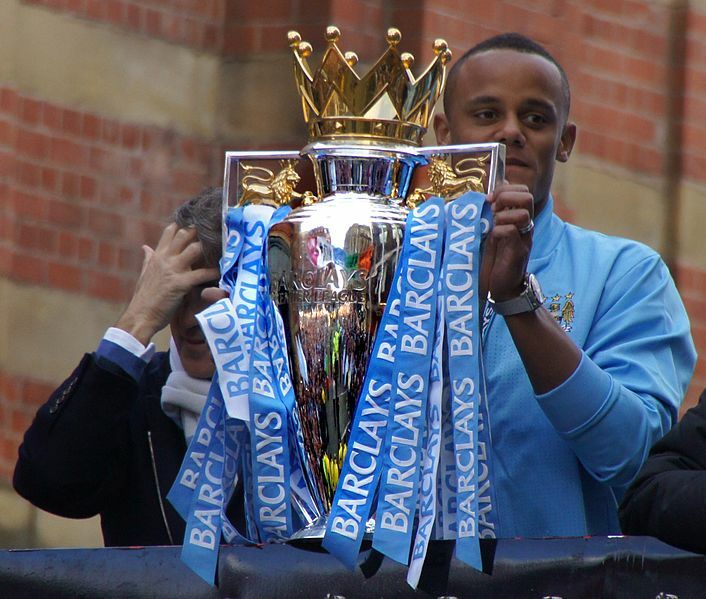 New on Squawka today, I’ve taken a look at Manchester City’s captain, Vincent Kompany. Absolutely dominant last year as City inched ahead of Manchester United for the Premier League title, he’s looked a little disappointing to me this season. Not bad in any way, just disappointing, compared to last year. I’ve broken down the various aspects of his game, this year and last, looking for differences and similarities. Click here to read Is Vincent Kompany A Player in Decline? New today on Squawka, I’ve taken a statisitical look at three English players based abroad in major European leagues. That’s David Beckham, Joey Barton, and Michael Mancienne. David Beckham, pictured moments after a teammate told him his shirt was edible. Click here to read Englishmen Abroad.